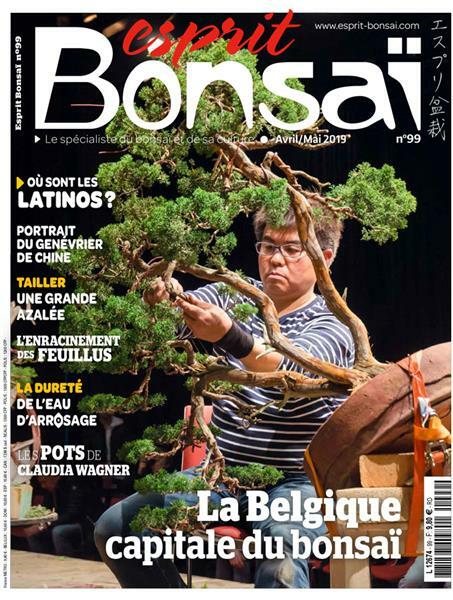 The 11th edition of International Bonsai & Suiseki Meeting will be held in Parabiago from 11th to 20th September with 5 exhibition-contests: Crespi Bonsai Cup and Crespi Shohin Cup for experts and collectors of bonsai and shohin, Crespi Pot Cup for pots’ collectors and pot’s masters, Crespi Suiseki Cup for all the collectors of landscape-stones, and Enthusiasts’ Exhibition for all the amateurs who loves bonsai. 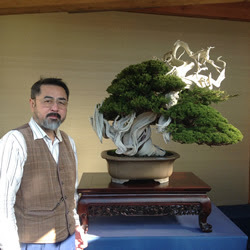 Bonsai: Technical demonstrations and workshops will be held by a great master in the contemporary bonsai’s history: Shinsaku Yamahata. 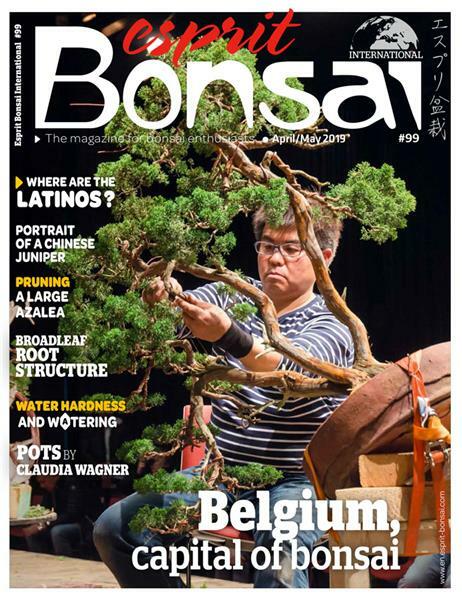 There will be also other European bonsai’s masters like Edoardo Rossi, Igor Carino and Gaetano Settembrini who will hold conferences, demonstrations and workshops. 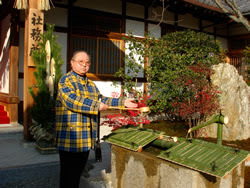 Suiseki: The amazing collector and Japanese expert Masayuki Nomura, will be the guest during this edition to show how to treat suiseki. 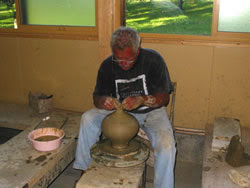 Ceramic: For the first time in Italy the famous Fred Olsen from California will be here for all the ceramic lovers. Music: The guests will be the taiko (Japanese drums) with their magical sounds, played by the Kotoji group, and the traditional Japanese singings proposed by Shinobu Kikuchi. Painting: Sumi-e and shodo: paper, ink and water to create a drawing using brushes, or to write Japanese ideograms. Cooking: Tea, wagashi, the Japanese sweets made of sugar offered during the tea ceremony and sushi, to discover the art and the beauty of cooking. Entertainment: Japanese movies, dedicated in particular to the nature, and the kamishibai, Japanese stories for children, a journey between fun and culture. Origami: Origami is the art to fold paper to create different shapes: kids and children, playing with paper, will enjoy learning this new form of art. Martial arts: Haidong gumdo, will show you dynamic cuts on paper and bamboo, and kyudo, a Japanese form of archery, will be performed by great professional athletes.